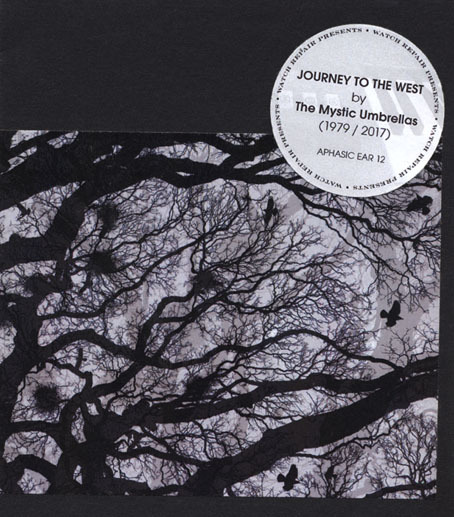 Now available, Watch Repair presents Journey to the West by The Mystic Umbrellas: original recordings from the 1980s independent tape scene by Mark Valentine as The Mystic Umbrellas, with beautiful new elaborations by enigmatic contemporary composers Watch Repair, complemented by new texts and images. “Journey to the West” originally appeared on the sought-after Deleted Funtime cassette (1980) alongside tracks by Stabmental (featuring John Balance, later of Coil), The Door and the Window and The Instant Automatons. Its wistful, melancholy air brought comparisons to Popul Vuh and The Third Ear Band. Artist John Coulthart has written a fine evocation of the project. 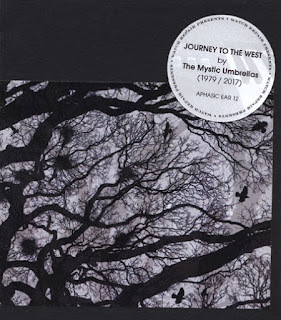 As well as the digital album, there is also a special edition comprising two CDRs, four postcards, and texts by Mark Valentine and Anthony Clough, with design by John Coulthart, photography by Deborah Judd, and packaging by RebexLibris. This includes a download code. Limited to 100 numbered copies, this is available for £10 each plus £2 postage (UK), £4 rest of the world. To order, send a message to lostclub[at]btopenworld[dot]com, replacing the words in square brackets with symbols. "Jonathan Aycliffe" is the pseudonym, for ghostly novels and short stories, of Denis MacEoin, who writes academic works under his own name, but who is best known for his international thrillers, many set in the Middle East, written under his "Daniel Easterman" pseudonym. Recently I discovered that there was a (new to me) Jonathan Aycliffe novel published a few years ago after a long gap. This inspired me to sort out his publications, some of which originally appeared in hardcover, others in paperback (listed below as tp = trade paperback or mm = mass market sized). Some first appeared in England; some in Canada; some in the U.S. The Aycliffe novels are basically commercial supernatural fiction, but they are very well-done and engaging, though some are better than others. The best Aycliffe one is (arguably) Whispers in the Dark. Denis MacEoin was born as Denis Martin McKeown on 26 January 1949, in Belfast, Northern Ireland, the son of David McKeown (1922-1995); he apparently altered the spelling of his surname as a young adult. 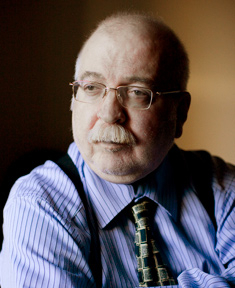 He studied at the Belfast Royal Academical Institution, then at Trinity College, Dublin, where he specialized in medieval literature (MA in English Literature, 1971), the University of Edinburgh (MA in Persian and Arabic, 1975), and at King's College Cambridge (PhD in Persian studies, 1979). He married in 1975; his wife, Beth MacEoin, has three degrees, in English, Art History, and homeopathic medicine; she has written many books on homeopathy and natural health. Denis was a lecturer at the University of Fez, Morocco, 1979-80, and lecturer in Islamic Studies at the University of Newcastle, 1981-86, after which he became a freelance writer, though he has more recently been involved professionally with editing the Middle East Quarterly, beginning in 2009, and afterwards becoming (around 2013) a Distinguished Senior Fellow at the Gatestone Institute. In 1980 MacEoin made a formal break with the Baha'i religion he had converted to at the age of seventeen. In 1994 he wrote: "I'm very sceptical about religions and occult beliefs, astrology, reincarnation, New Age ideas and so on, but as anyone who has read my novels will know, I am deeply conscious of the importance of the irrational as a factor in human life. Even scientists often adopt an irrational position in defence of pure science just as secularists adopt an irrational stance about secularism." On the topic of ghosts he is a non-believer, but is "spooked" by old houses and graveyards: "Much of this is undoubtedly childhood fears carried into adulthood, although I think ghosts represent much more than that: they represent memories, regrets, remorse, inability to come to terms with the past, the presence of our own past in our present, or the simple sense of continuity with people now dead. I am perpetually puzzled by one curious thing. There are three ghost-story writers closely attached to King's College: M.R. James, A.N.L Munby and myself. All three of use were, in some measure, bibliographers and antiquarians, and all three of us have published serious studies in that area. But however much I ponder on this, I can never quite work out what significance, if any, to attribute to it." Of his thrillers, he noted in a 1993 interview that "If you read the Eastermans you will see there is an element of playing with the supernatural—a person seemingly coming back from the dead, characters having visions and so on—even though there is an ultimately rational explanation. But always, because they are thrillers, you have to bring them back to reality." In the same interview he said: "The thrillers require all sorts of research to underpin the reality. In order to keep the reader believing them you can't let them go that bit too far. Indeed I've had letters from people who believe them in their entirety. This particularly applied to Brotherhood of the Tomb. An awful lot of people thought I really knew about the secret brotherhood in that book. But if you create something as fanciful as that you've got to try to get your facts right and hope that your reader will go along with you for the duration of the story. You cannot in that context allow yourself the luxury of having genuine supernatural events, But supernatural fiction allows you to break beyond the bounds of plausibility and get away from having to depend on the illusion of reality." Denis has a range of interests. He runs a blog entitled 'A Liberal Defence of Israel' and is involved with pro-Israel activity in the UK. He is a huge fan of Portuguese fado music and is currently trying to organize a concert to include Portuguese musicians and British poets reading translations of the poetry used in the songs. He loves French cinema, American films like Metropolitan and Lost in Translation, Persian classical music (Muhammad Reza Shajarian above all), Arabic and Persian calligraphy, and a wide range of British and American novelists. He also loves the best US TV shows, from NYPD and The West Wing to ER and Mad Men, as well as a steady diet of British classical dramas from Austen to Mitford. He is a former President of the UK Natural Medicines Society, and continues to take an interest in the debate over alternative and complementary medicine. As "Jonathan Aycliffe" he has published nine novels and two short stories, the bibliographical details of which are given below, along with notice of some interviews (with links to the online ones). As "Daniel Easterman" he has published sixteen novels (one with a different title in the US and UK), and one nonfiction book. As "Denis MacEoin" he has published seven books and one booklet, some based on his theses; another book was published online (google for Music, Chess and other Sins: Segregation, Integration, and Muslim Schools in Britain, 2009). Most of the bibliographies (online or offline) have conflicting dates for the first publication of Aycliffe's/Easterman's/MacEoin's books. I spent a considerable amount of time sorting them out, and hope that I have the facts (formats, months and years for Aycliffe; just years for the other bylines) and chronology correct. Here are the bibliographies, Aycliffe first, followed by Easterman and then MacEoin. 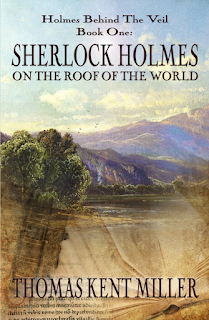 Another way Miller’s books differ from other Holmes pastiches is they are not written in Doyle’s voice, but in Haggard’s [character from She, Leo Vincey]. E. Haldeman-Julius was a printer of Girard, Kansas, who published many thousands of little books in the 1920s and for a few decades thereafter. The books were about 3.5 x 5 inches, of varying page-length but none really very long--all were small enough to be staple-bound. Most of them had a blue paper cover; hence the series title of Little Blue Books. One booklet I picked up ages ago is Mystery Tales of Ghosts and Villians [n.d., but March 1927]. My copy, pictured at right, is bound in brownish paper--there is a printed note on the lower cover that says, "Sorry, we had to use this cover paper because emergency conditions made it impossible to get standard cover stock. We'll switch back immediately after receiving new supplies." A good deal of what Haldeman-Julius printed was done without authorization, and there are no acknowledgements or any statements of copyright in most of the Little Blue Books I've seen (though a lot of the texts used were certainly still in copyright). 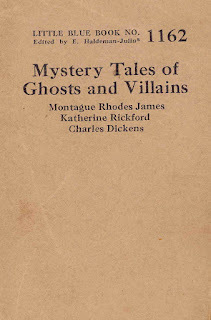 Mystery Tales of Ghosts and Villians collects three tales. The first is "Number 13" by M.R. James (which originally appeared in Ghost Stories of an Antiquary, 1904). The third story is one by Charles Dickens, "Dr. Manette's Manuscript," an extract from A Tale of Two Cities (1859). The middle story is the unfamiliar one, which make this Little Blue Book interesting. It is a seemingly simple story of a ghost having related his own murder, but it has some interesting twists revealed at the end. It is the only tale I know of by Katherine Rickford, whom I presume was British, for the tale, "Joseph: A Story," first appeared in the British magazine Land and Water, 18 September 1919. It was soon reprinted in the US magazine, The Living Age, for 18 October 1919--The Living Age was made up of reprints from other magazines, mostly British. From there it was reprinted in two of Joseph Lewis French's anthologies, The Best Psychic Stories (Boni & Liveright, May 1920) and Masterpieces of Mystery, Volume 2: Ghost Stories (Doubleday, Page, November 1920). 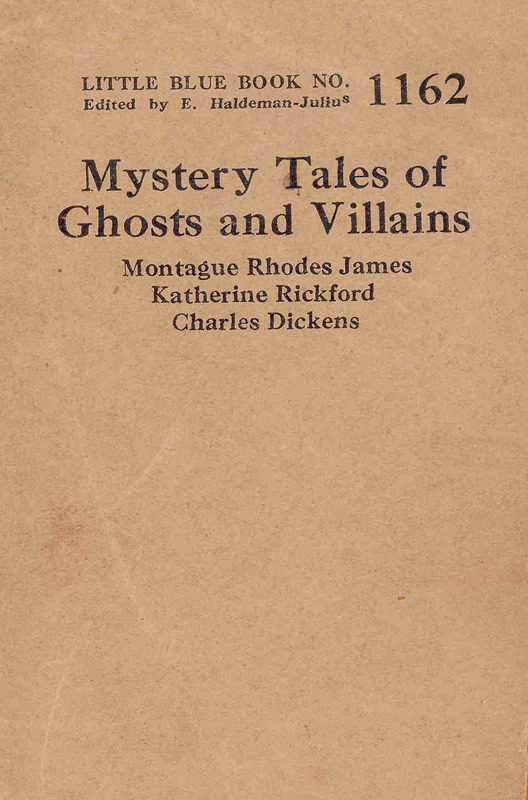 And so, after the appearance of Mystery Tales of Ghosts and Villains, the vogue for Katherine Rickford passed. Does anyone know any biographical or bibliographical details for Katherine Rickford? A bit of google-fu (using as search terms "The Living Age" and "Katherine Rickford") will turn up for reading a text of "Joseph: A Story." I wouldn't call it a lost classic, but it's an interesting bit of commercial fiction. Blackwood Telling Stories on Film! Some years ago I wrote here on Wormwoodiana about a snippet of film of Algernon Blackwood, see here (though the links to the program which included the snippet are now dead). Now I'm pleased to report that two short films, about thirteen or fourteen minutes each, of Blackwood telling stories are viewable on youtube. This series consists of ten hardcover volumes published by Crown Publishers of New York in 1984-85. George Zebrowski was the series editor. The series was published irregularly. The first set of four books came out in January 1984. The second set of four books came out in October 1984. The final two books came out nearly a year later in September 1985. 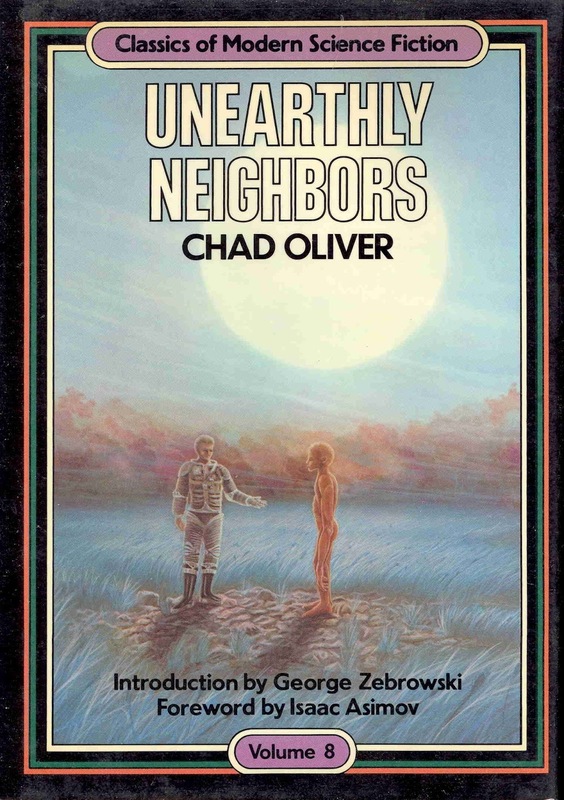 Three titles were by Chad Oliver, with two from Philip José Farmer. The series foreword (“Retrieving the Lost”) by Isaac Asimov appears in all volumes. All ten dust-wrapper illustrations are by Michael Booth. The series evidently sold poorly. One wonders if the idea of “classic” science fiction had passed a generational boundary before this series was begun. Volume 1. Eric Frank Russell. 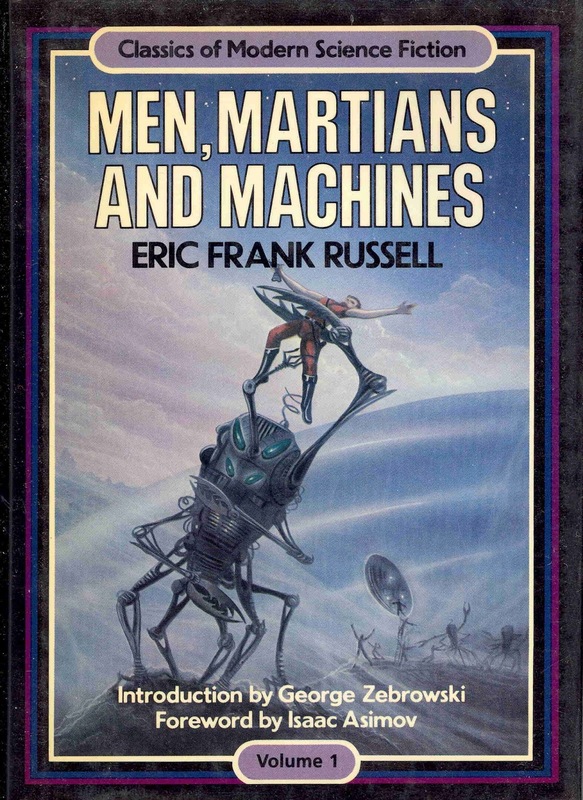 Man, Martians and Machines. Series foreword (“Retrieving the Lost”) by Isaac Asimov. Introduction by George Zebrowski. Originally published in 1955. Volume 2. James Gunn. The Joymakers. Series foreword (“Retrieving the Lost”) by Isaac Asimov. Introduction by George Zebrowski. Originally published in 1961. Volume 3. Chad Oliver. The Shores of Another Sea. Series foreword (“Retrieving the Lost”) by Isaac Asimov. Introduction by George Zebrowski. Originally published in 1971. Volume 4. Philip José Farmer. 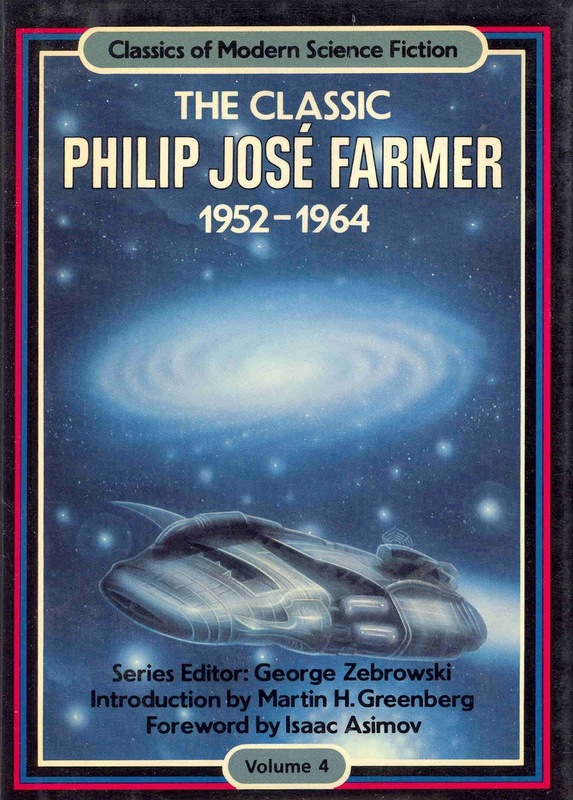 The Classic Philip José Farmer 1952-1964. Series foreword (“Retrieving the Lost”) by Isaac Asimov. Introduction by Martin H. Greenberg. First edition. Collection of six stories. Volume 5. Philip José Farmer. The Classic Philip José Farmer 1964-1973. Series foreword (“Retrieving the Lost”) by Isaac Asimov. Introduction by Martin H. Greenberg. First edition. Collection of eight stories. Volume 6. Murray Leinster. The Forgotten Planet. Series foreword (“Retrieving the Lost”) by Isaac Asimov. Introduction by George Zebrowski. “Author’s Note” (undated) by Murray Leinster. Originally published in 1954. Volume 7. Charles L. Harness. The Paradox Men. Series foreword (“Retrieving the Lost”) by Isaac Asimov. Introduction by George Zebrowski. Afterword (“The Flight into Tomorrow”) by Brian W. Aldiss. “Author’s Note” (dated March 1984) by Charles L. Harness. Originally published in 1953 under the title Flight into Yesterday. This edition has been substantially revised. Volume 8. Chad Oliver. Unearthly Neighbors. 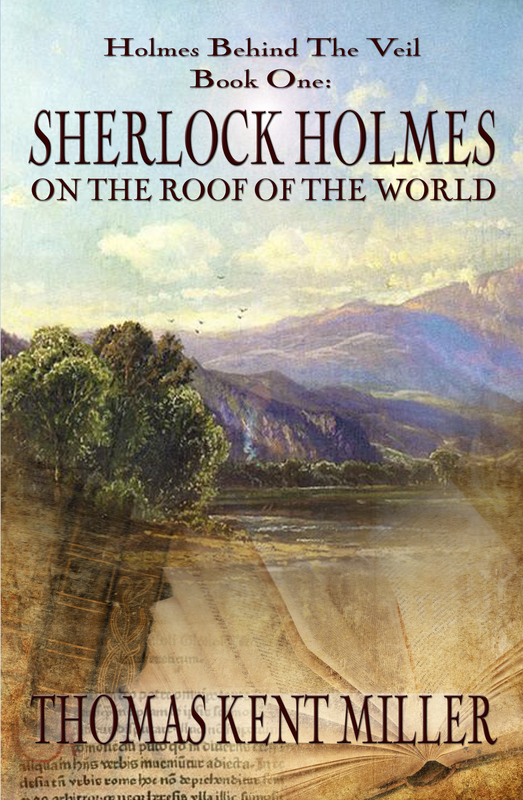 1st hardcover appearance. Series foreword (“Retrieving the Lost”) by Isaac Asimov. Introduction by George Zebrowski. Afterword (dated April 1984) by Chad Oliver. Originally published in 1960. This edition has been substantially revised. Volume 9. Chad Oliver. Shadows in the Sun. Series foreword (“Retrieving the Lost”) by Isaac Asimov. Introduction by George Zebrowski. Afterword (dated April 1985) by Chad Oliver. Originally published in 1954. Volume 10. 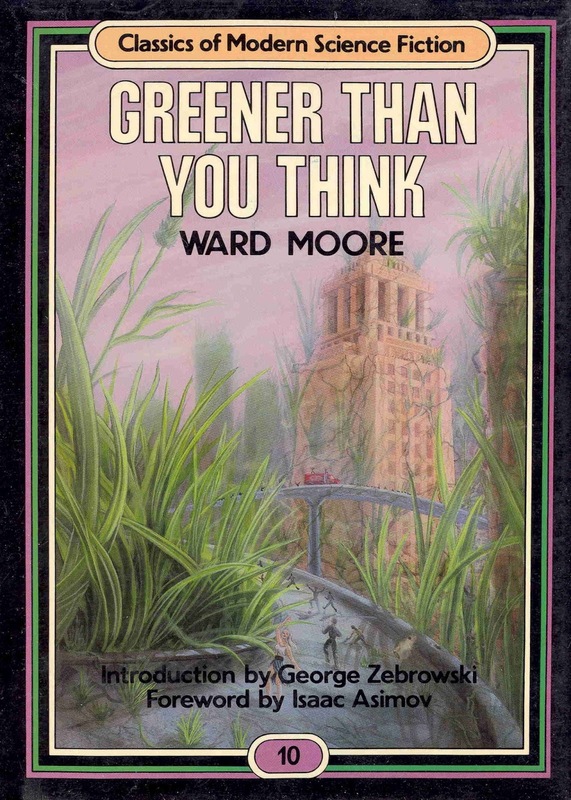 Ward Moore. 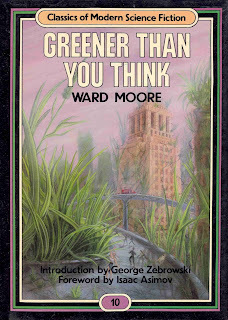 Greener than You Think. Series foreword (“Retrieving the Lost”) by Isaac Asimov. Introduction by George Zebrowski. Originally published in 1947.